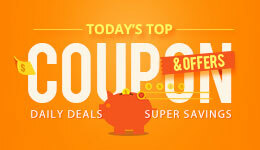 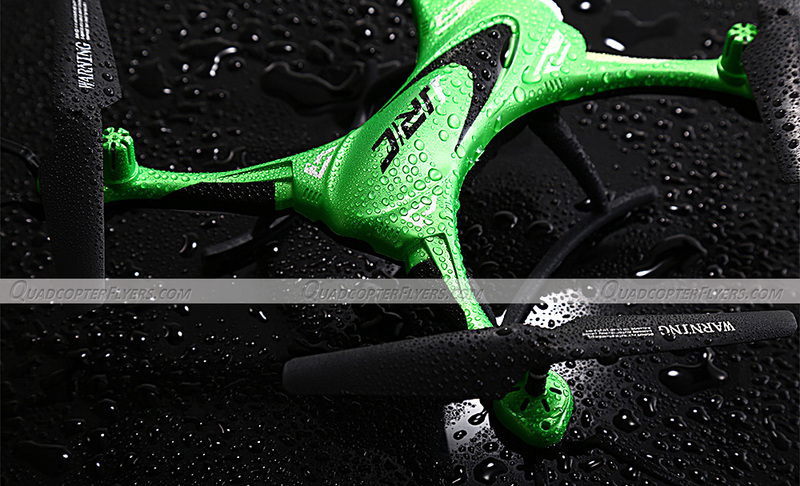 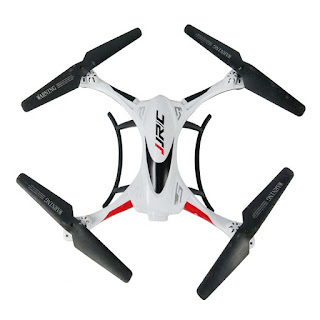 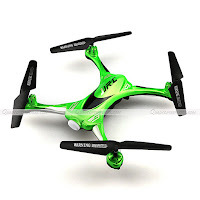 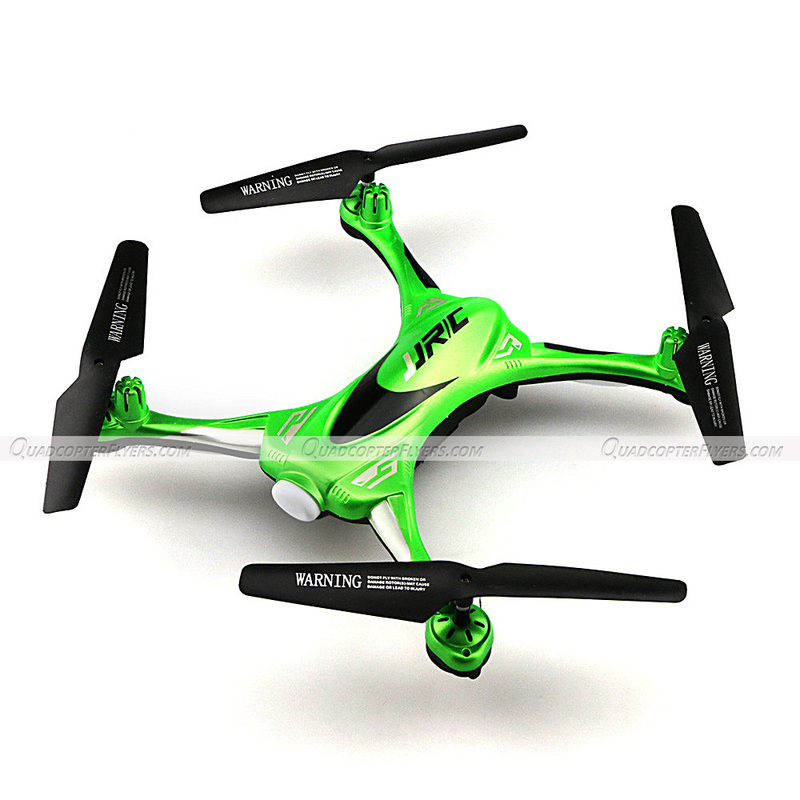 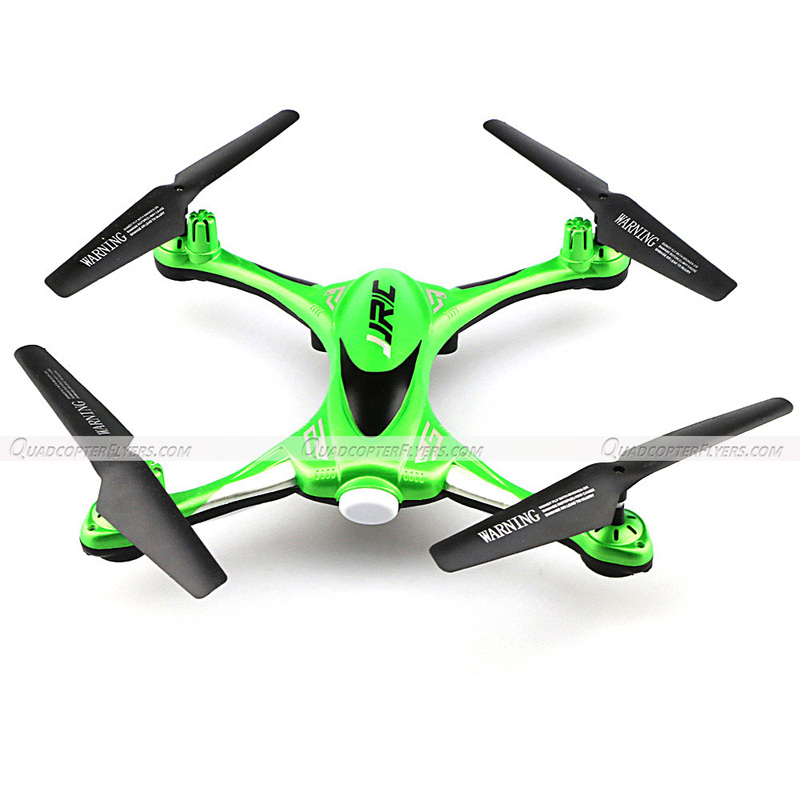 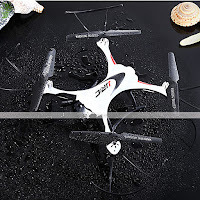 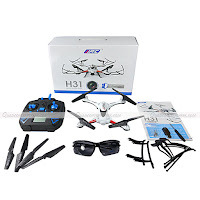 JJRC H31 Waterproof quadcopter is another interesting toy grade drone for fun and recreational flying. 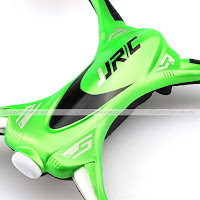 After the sporty X1, nothing seems to be in the limelight for JJRC, but the H31 is creating all the buzz that is need to boost the spirit of the brand. 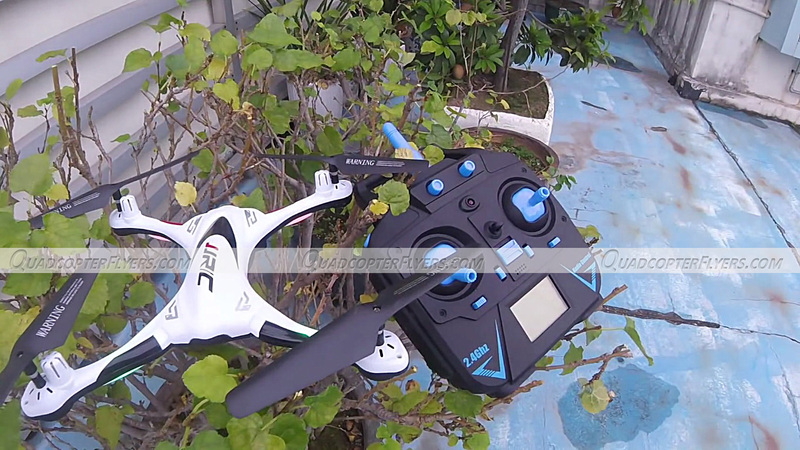 Watch the H31 Promotional Video Here and note this line, "while concluding this post, i will ask to watch another video"
The transmitter has a JJRC trademark, comes with a traditional design with black body and blue colored buttons and requires 4 AA batteries to operate. As seen on most of the RTF Quadcopters, JJRC H31 TX comes with on/off switch placed in the middle of the throttle and aileron sticks. 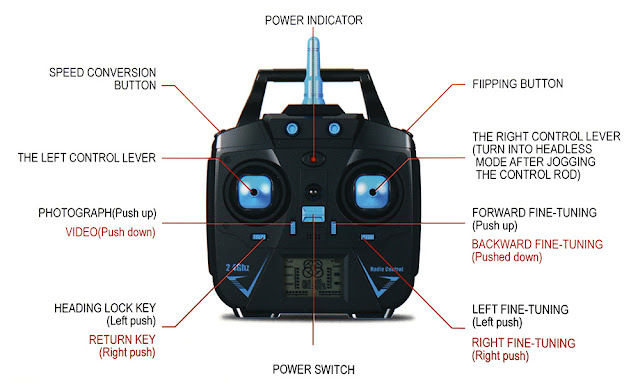 The bottom portion has a digital LCD which indicates the trim status, battery strength of TX, High/Low modes and flip button on right shoulder. The below picture describes H31 Transmitter Operations. 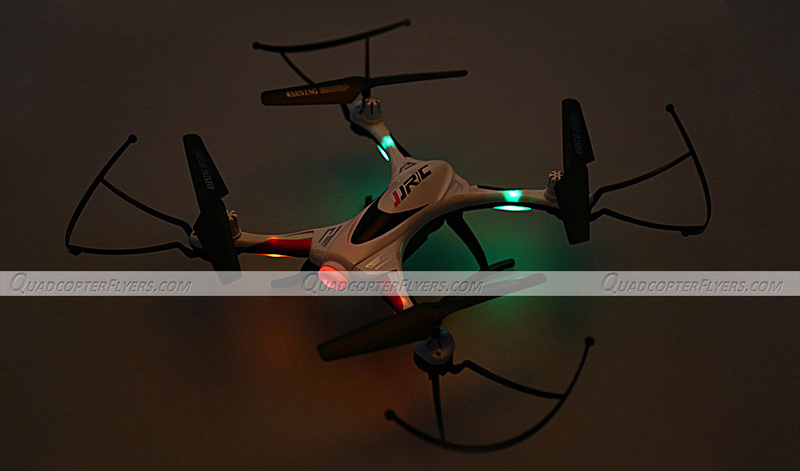 JJRC H31 comes with 3.7 volts 400 mah lipo battery. 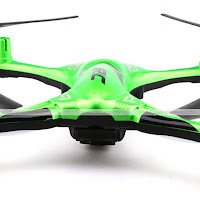 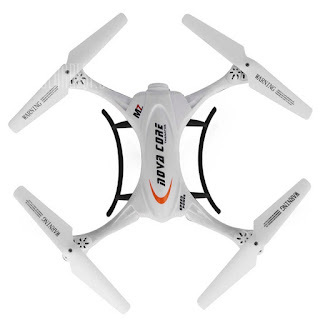 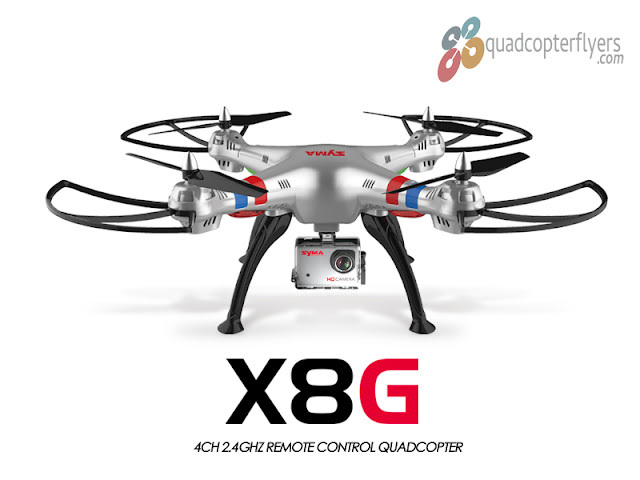 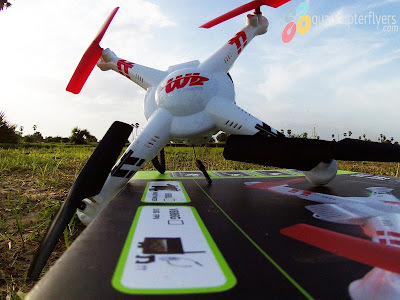 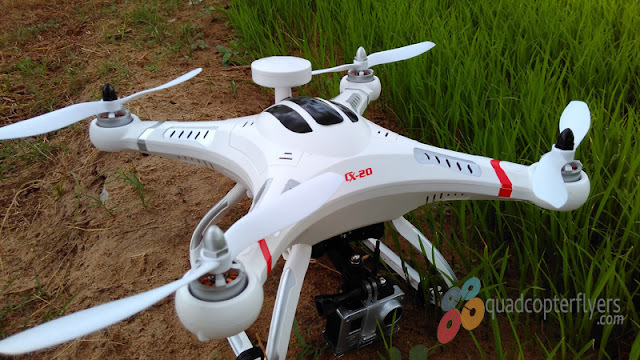 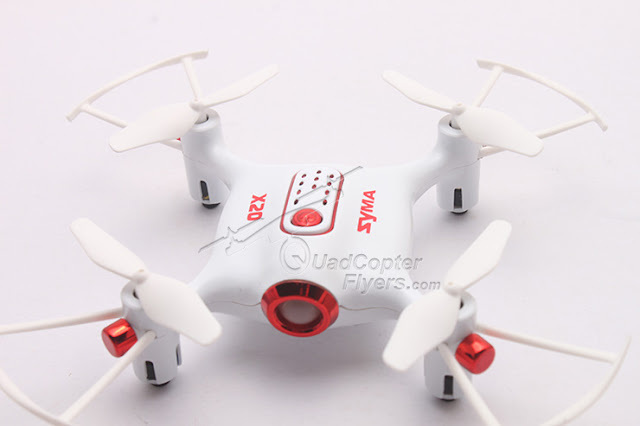 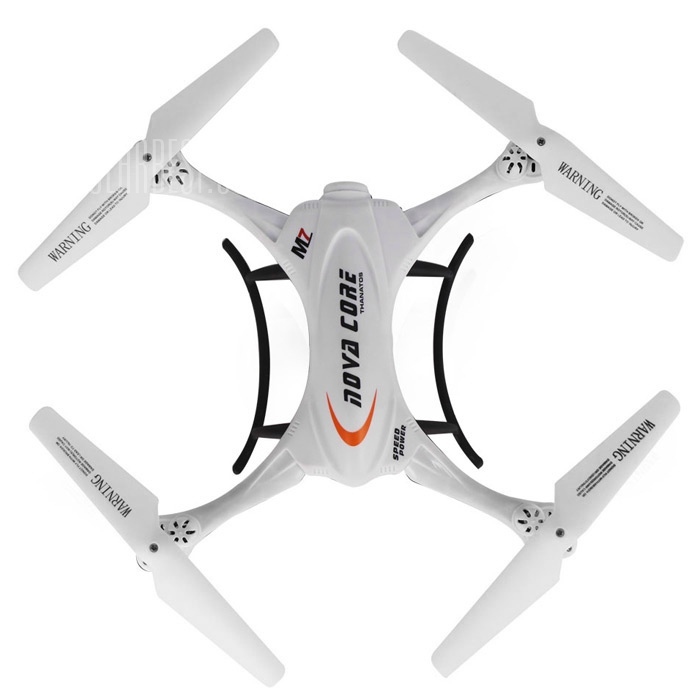 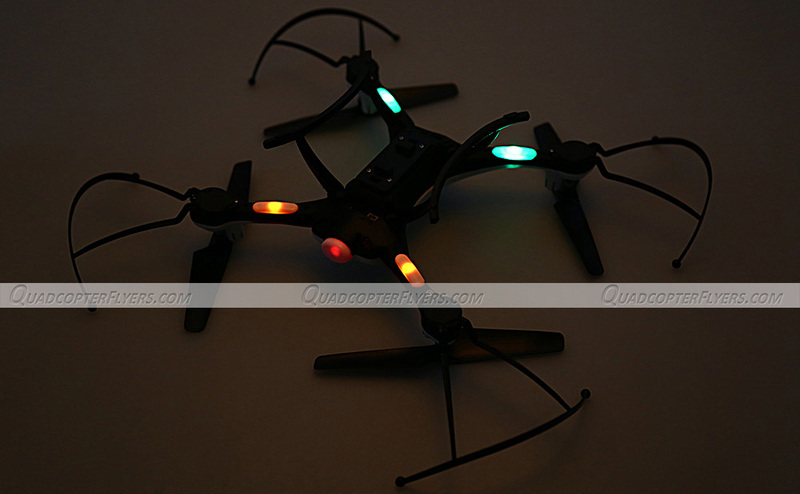 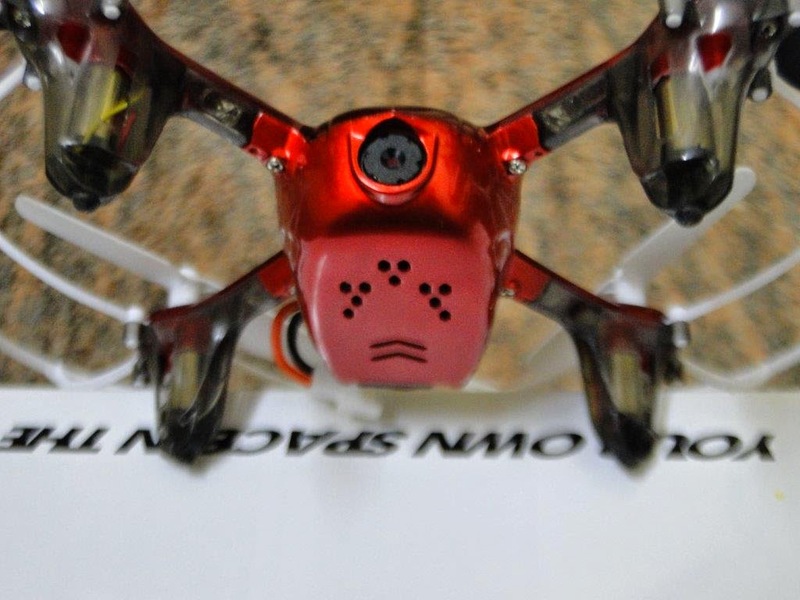 The weight of the battery is approximately 10 grams and as per the specifications, the flight time is around 8-10 minutes, seems reasonable for 400 mah powered battery. 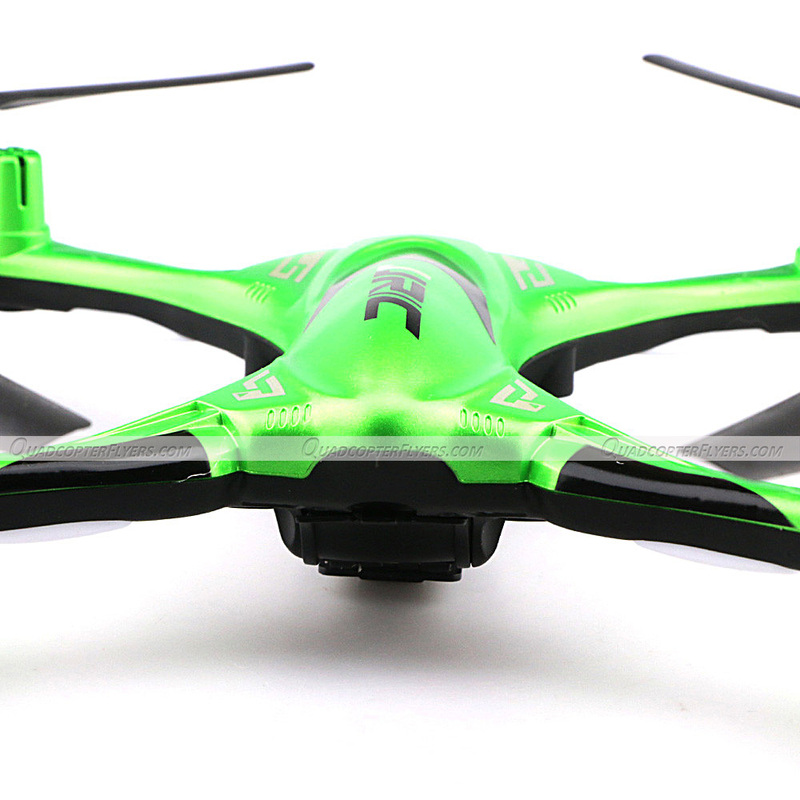 The full charge cycle takes about 45-60 minutes. If you have a close look at H31 picture on JJRC website, also referenced below, the drone has a camera attached at the bottom, which means there will either be a H31C with the camera? 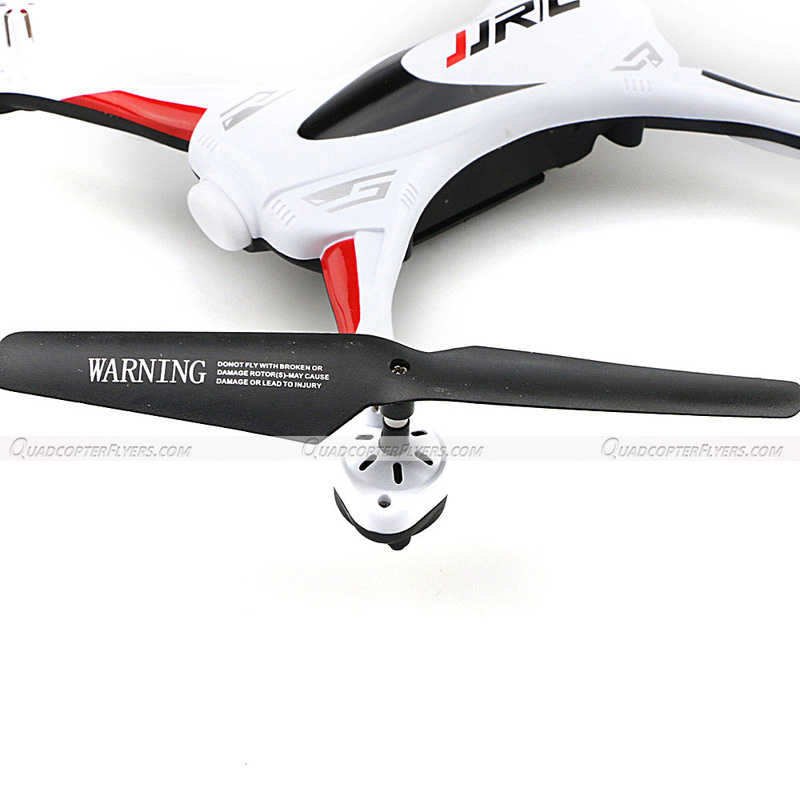 if so, there should be definitely high powered lipo along with the camera version. 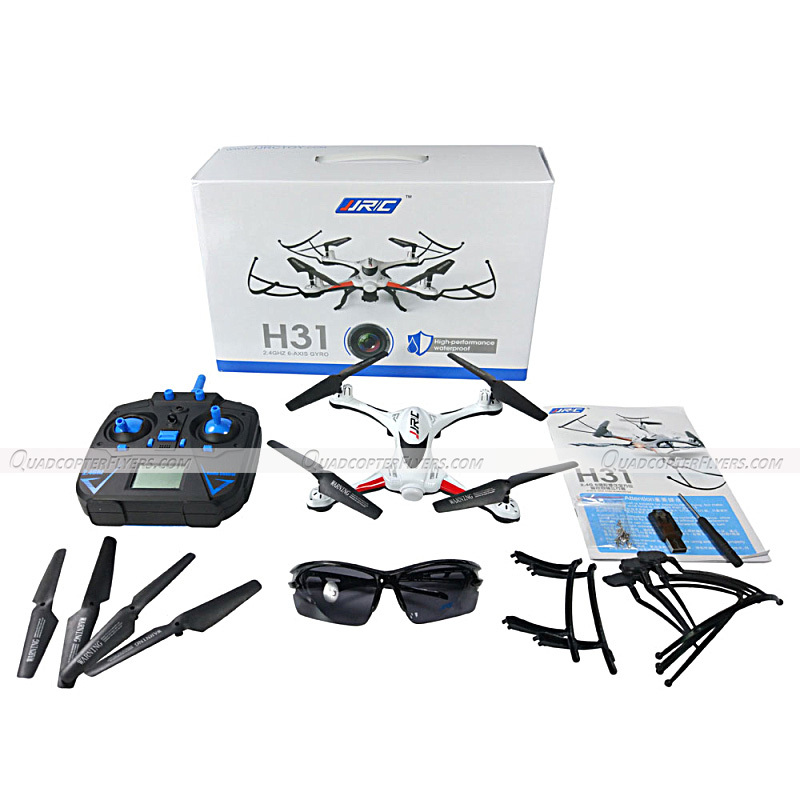 one such battery that i found which seems to be compatible fits H31 compartment. 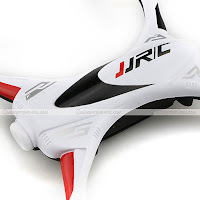 Below are few Video cut animations of JJRC H31 in and out of Water. 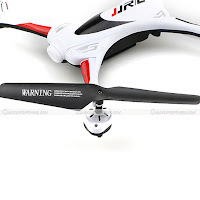 Now if you can recollect my point to note at the top, watch this video! and comment using the form below on how rugged the JJRC H31 is!